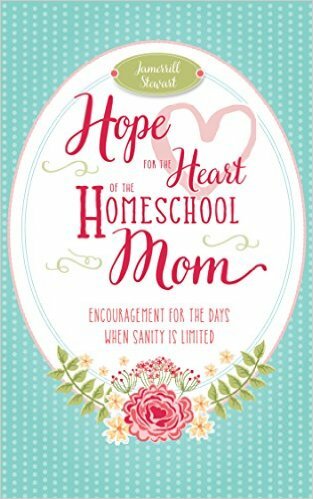 You are here: Home / Elementary / Free Road Trip Planning Pages! 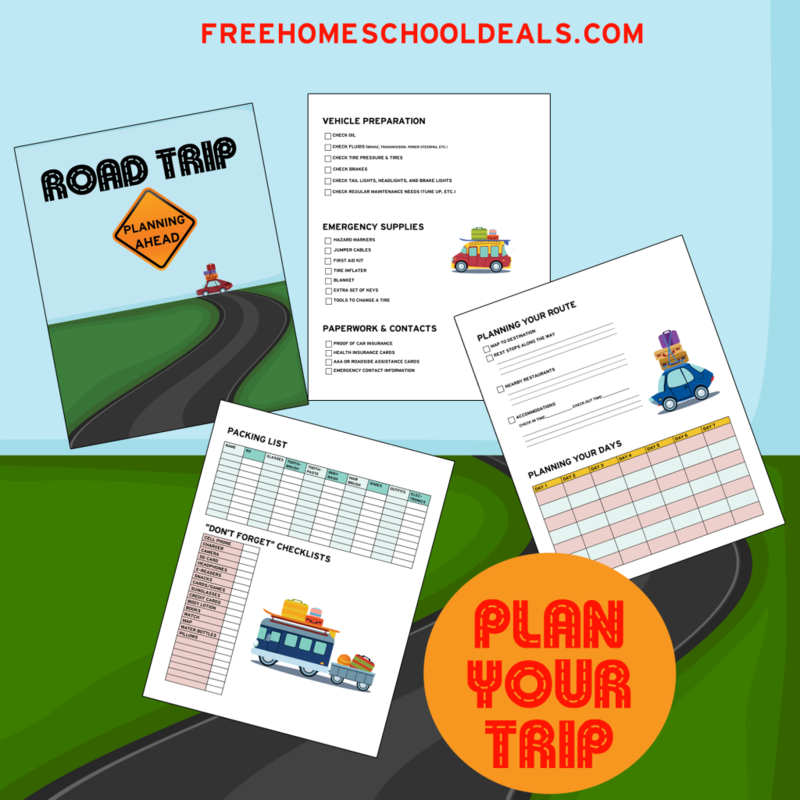 Free Road Trip Planning Pages! This is nothing more fun than going on a family road trip! However, when there are many family members involved, it can be a JOB to get everything organized and ready. 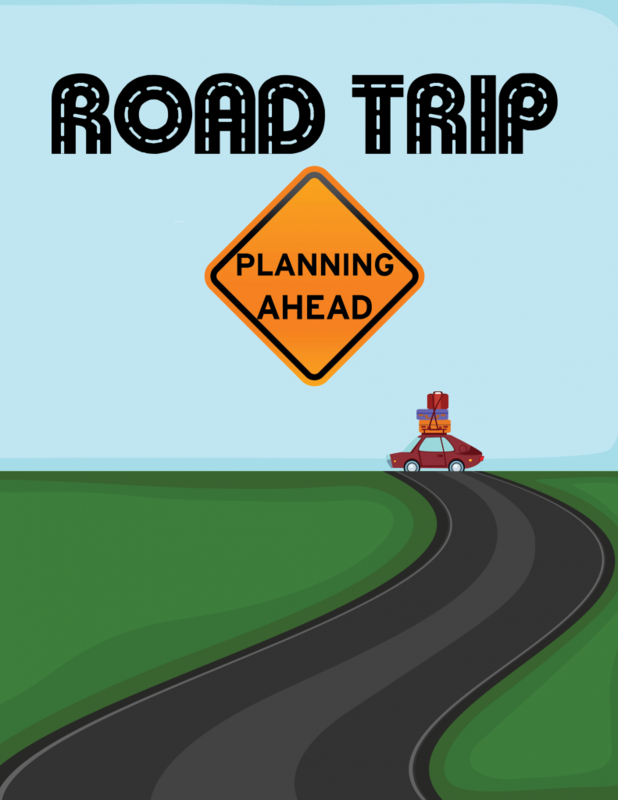 Download this set of Road Trip Planning printables so you can get everything organized for your next adventure!